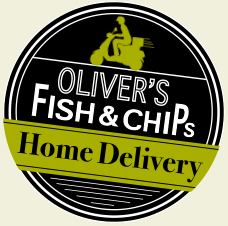 Please pop into our shop for Fresh Fish and Chips but be prepared to wait a few minutes for your order as our fish is cooked to order. Alternatively you can call us ahead or book online for collection or home delivery. 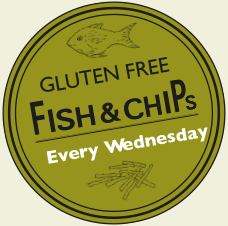 *On our Gluten Free nights our Gluten Free Batter Products and Chips are fried in separate Oils to the rest of our products but some cross contamination may take place as there will be Gluten Products used on the same night on the premises, although we take the utmost care to avoid this for our Gluten Free customers.